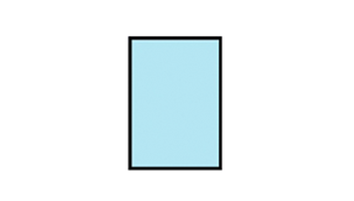 Are you tired of your ineffective windows and their feeble attempts at keeping out the cold and blocking out the noise? Secondary glazing is the cost effective way to put an end to these issues. 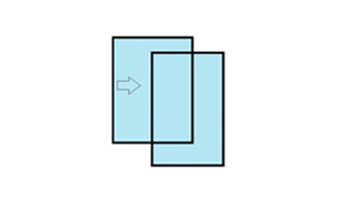 Secondary glazing is quite simply the addition of a slim secondary window inside an existing window, which helps in soundproofing and insulating your property. We, at NRG Glass are manufacturers and installers of secondary glazing and secondary glazing sash windows in North London, Suffolk, Hertfordshire and Essex. As one of the leading London secondary glazing manufacturers and installers, our services are customised to meet your specifications and our products second to none. We use an efficient sealing mechanism, which is supremely effective in keeping the cold out and the heat in by providing a thermal insulation to your home, office or listed building. 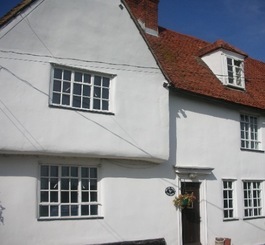 Secondary double glazing for listed buildings is the best way of insulating the property as replacement windows are not always permitted. 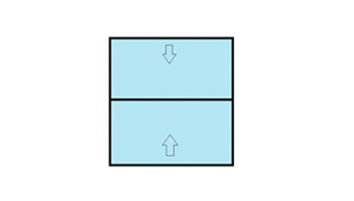 Secondary double glazing is also a way of adding acoustic insulation to your home. In addition to our conventional services, we can provide you with our contemporary range of laminate glass that offers excellent UV protection whilst minimising the risk of condensation. 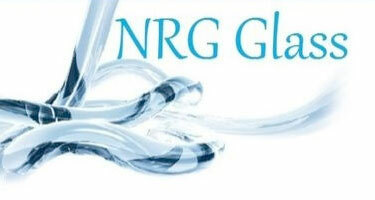 NRG Glass, are one of the key London based secondary glazing manufacturers and installers and have mastered the art of uniquely designing slim line systems to match your existing windows, which makes secondary glazing almost invisible. Our secondary glazing installers are well equipped to provide a slim lining to a range of different window styles including hinged/fixed windows, horizontal/vertical sliding windows or sash windows and lift out windows. Secondary glazing sash windows is a new improvement to our existing designs and ideal for those sophisticated sash windows in your home. The secondary windows are manufactured in our own workshop, and we have total control over the quality of our products from manufacturing to installation. Opt for London secondary glazing today and give your old windows a new lease of life. 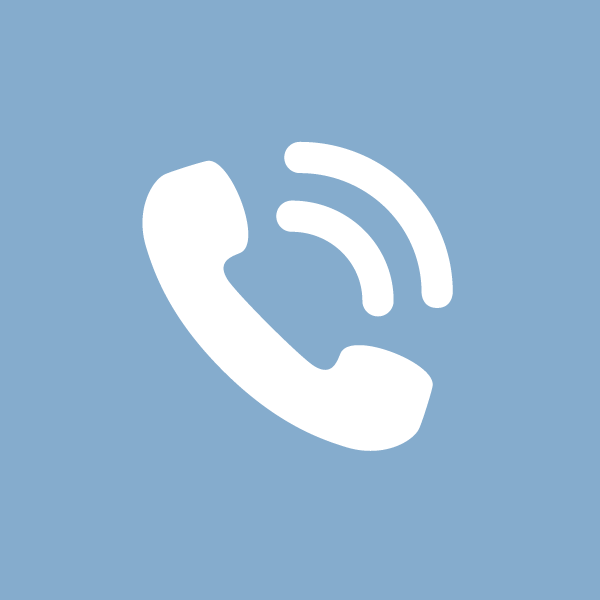 Request a Call Back . . . 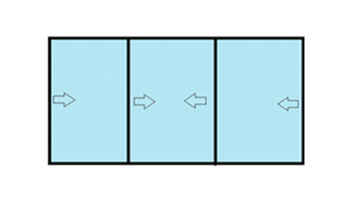 Fixed, Hinged, Lift Outs, Horizontal Sliders, Counter Balanced Sliders, Easy Clean Tilt-in Counter Balanced Verticals. Contact us today and let us demonstrate why your home needs secondary windows. 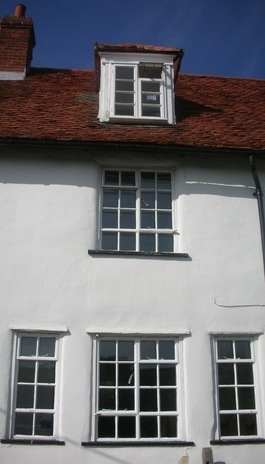 We specialise in secondary glazing, secondary double glazing for listed buildings, sash windows, etc.